DRAWINGS AT 3PM, 5PM & 7PM SUNDAYS IN SEPTEMBER! Two contestants go head-to-head at each drawing for GUARANTEED cash prizes! 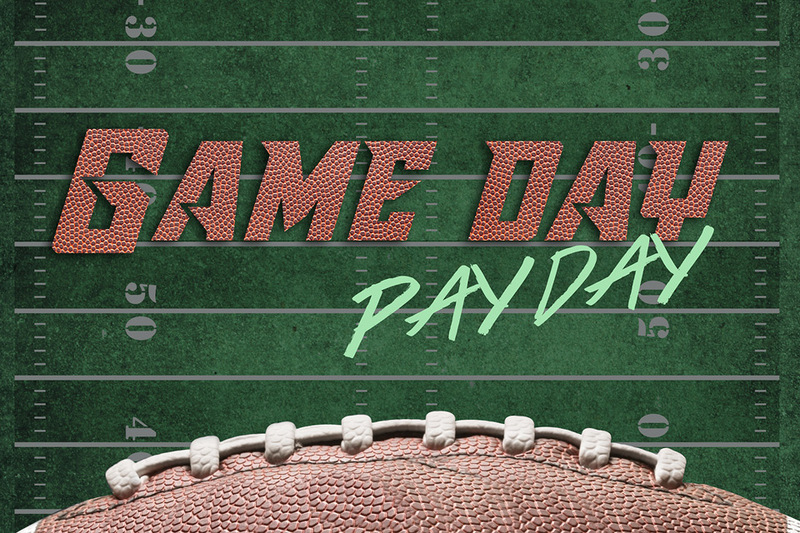 Pick 4 envelopes to reveal your total yards – the highest yardage wins $1,000 CASH and the runner up gets $500 cash! 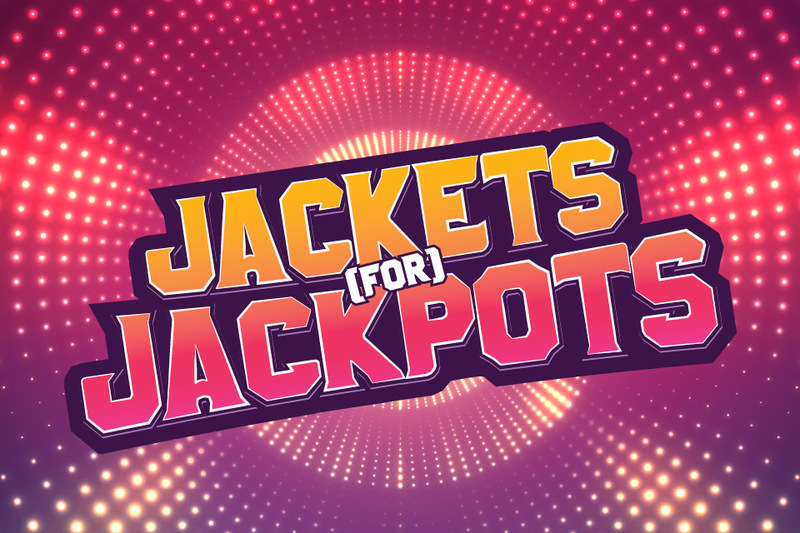 Plus, 5 alternates get $100 Free Slot Play! *Starting September 1 at 5am through September 30 at 6:55pm, earn 1 entry for every 25 slot points and 5 entries for every hour of rated table play. Must be present to win. 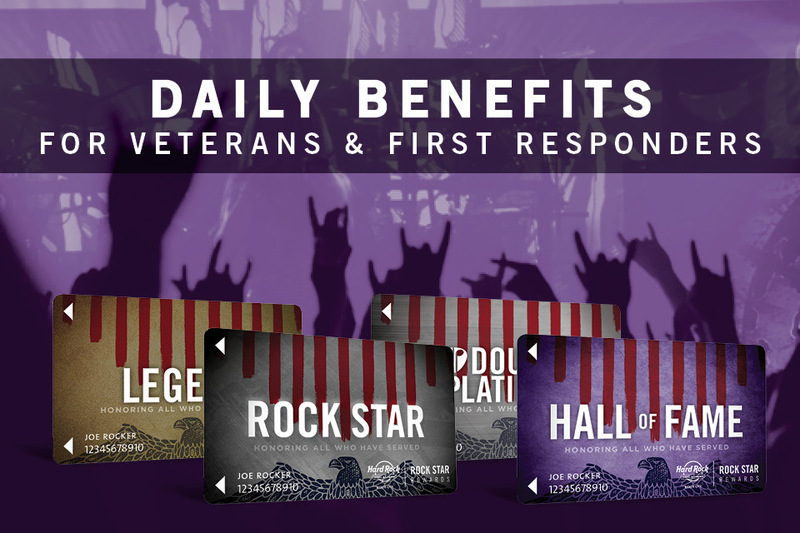 Swipe at a Rewards Center Kiosk to redeem one free entry and active your tier multiplier. 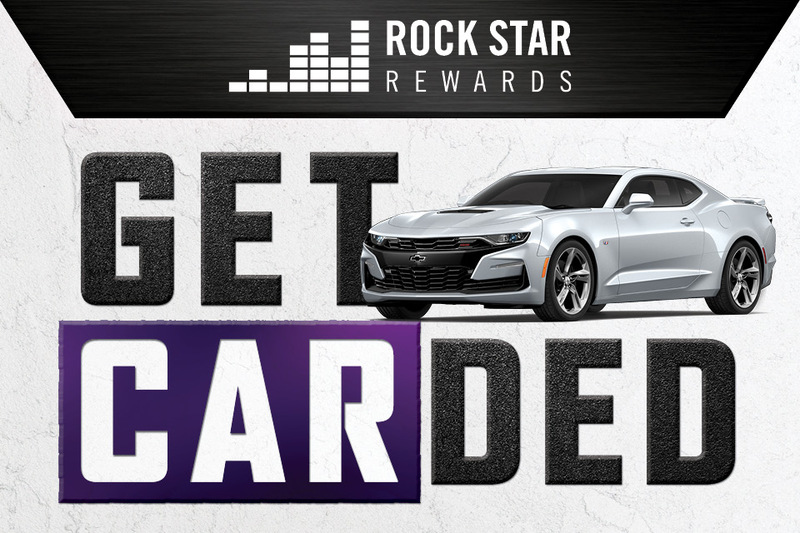 See Rock Star Rewards Club for complete details.